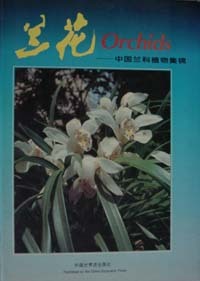 This is the small relative of the Dai orchid. 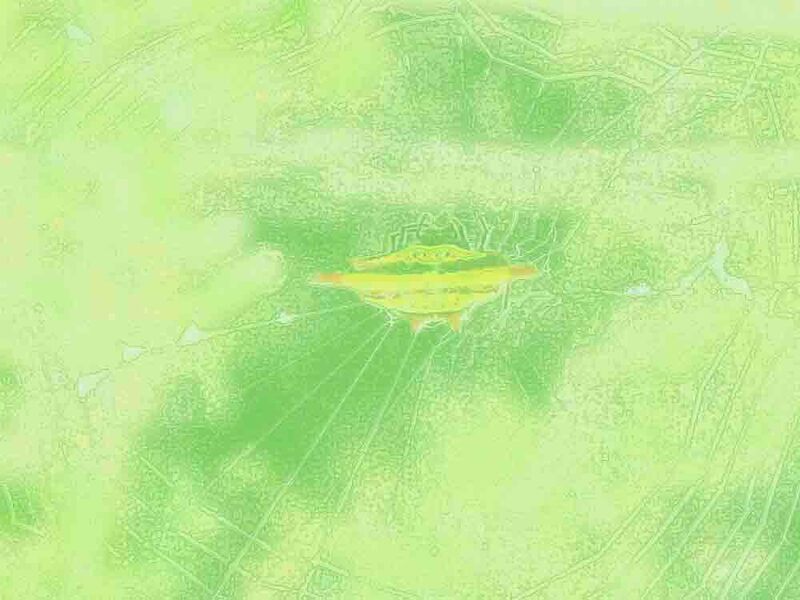 It grows on rocks and trees from 540 to 2,700 m.a.s.l. and blossoms from April to June. The plant's stem can be used to make medicine. 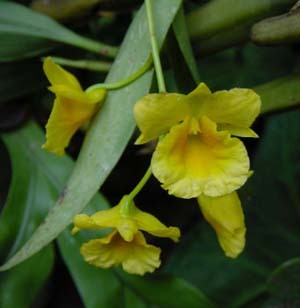 All Dendrobium species are nowadays used for Chinese medicine and increasingly also in Western formulas, mainly to strengthen the immune system. under natural conditions and we care in special projects for the survival of orchid mother plants in their natural environment. Please note that all species are cultivated and propagated in our experimental garden and are not extracted from protected resources.